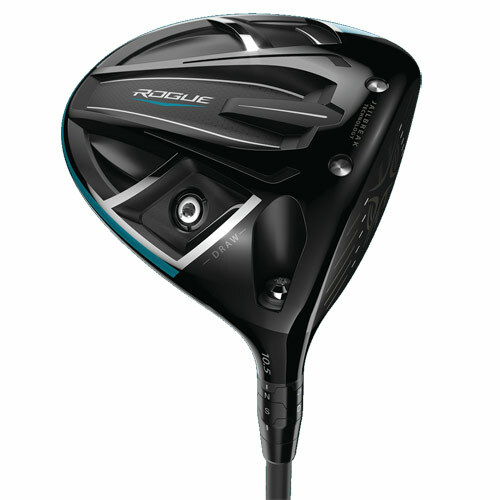 The vast majority of amateur golfers fight a slice, and no club is more prone to slicing than the driver. 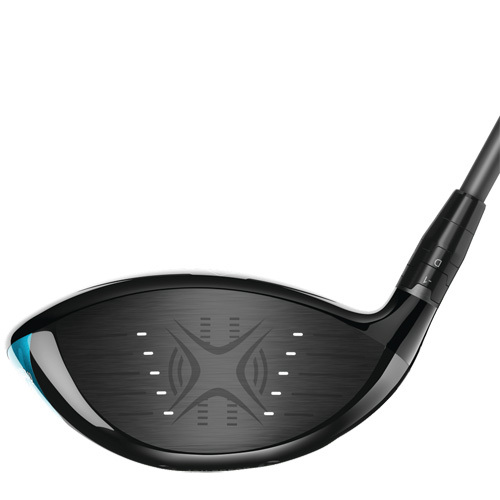 Its long shaft and straight face impart the highest degree of sidespin at the fastest rate, creating the largest amount of curve, killing control and stealing distance. 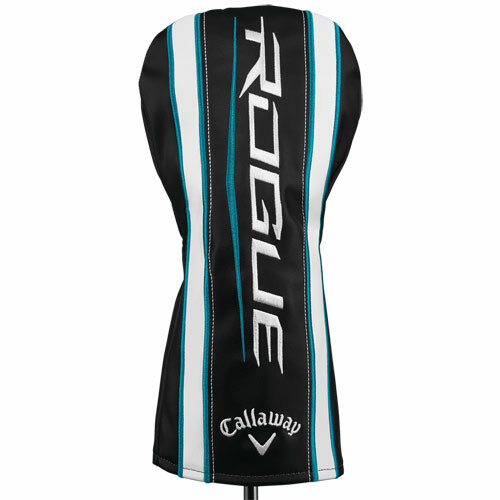 That’s why we built draw-promoting qualities into the Rogue Draw. 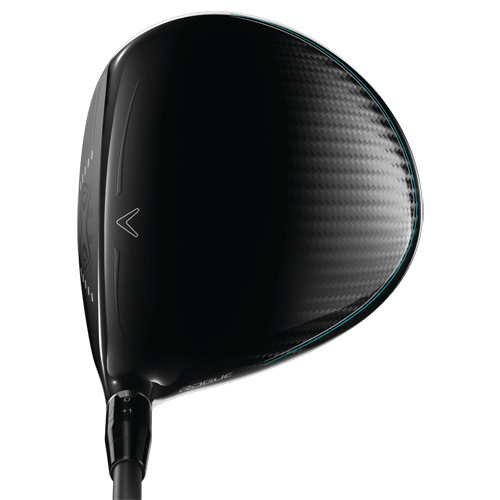 Chronic slicers, this driver was made for you. 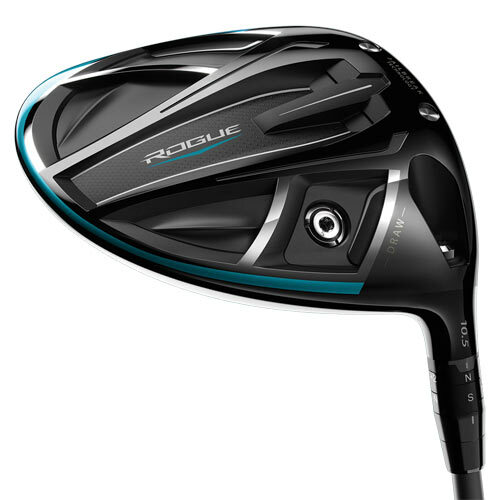 Rogue Draw features a 5-gram screw in sole near the heel and substantial internal weighting at the heel. This pulls the CG location inward, toward the heel. That enhances the head’s ability to create “gear effect,” a physical action that minimizes slice-spin when the face is open at impact. 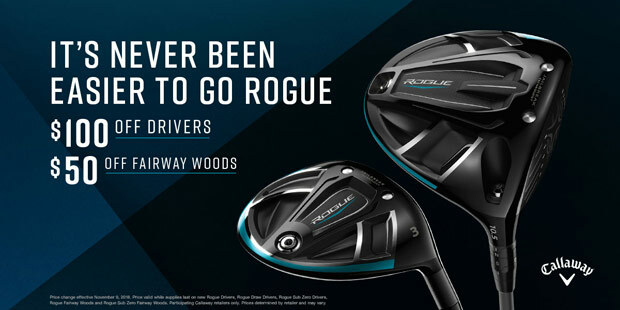 Rogue Draw includes all of the same innovative, distance-enhancing features of the standard Rogue driver, including the combination of Jailbreak and X-Face VFT technologies, improved Boeing Aerodynamics Package and triaxial carbon crown, all designed to work together to promote an increase in ball speed and distance. New boundary-layer geometry increases the Speed Step’s efficiency for better airflow and more head speed. Choose from 40g, 50g, 60g, 70g and 80g weights by Aldila, Synergy, Even Flow, HZRDS Yellow, Project X, UST.